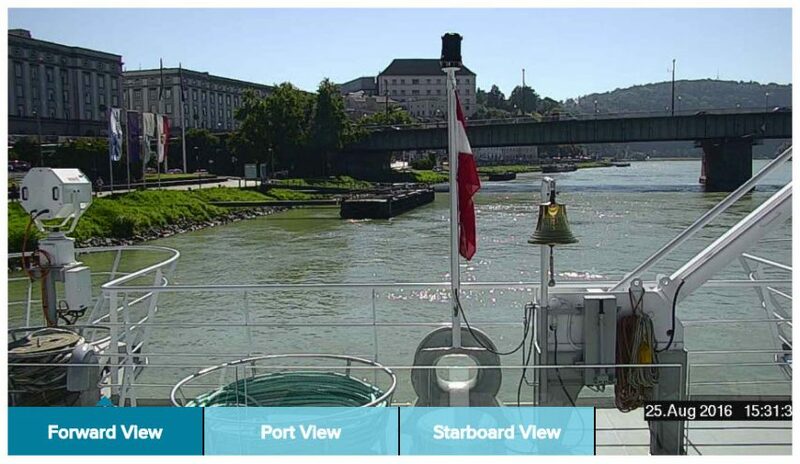 Less than two months after embarking on her maiden voyage, Crystal River Cruises’ Crystal Mozart has launched live view cameras — a river industry first — from three onboard vantage points. 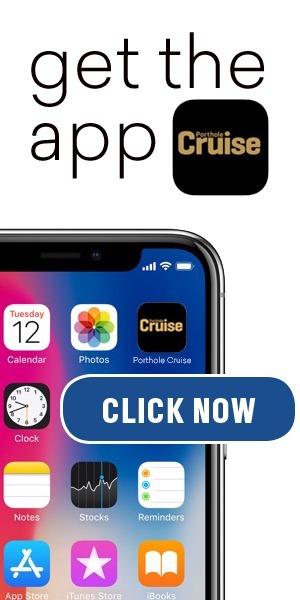 Travelers seeking a glimpse of Crystal Mozart’s route along the Danube River, can select the “Live Views” option on Crystal’s newly redesigned homepage, and then enjoy real-time views of the ship’s position. 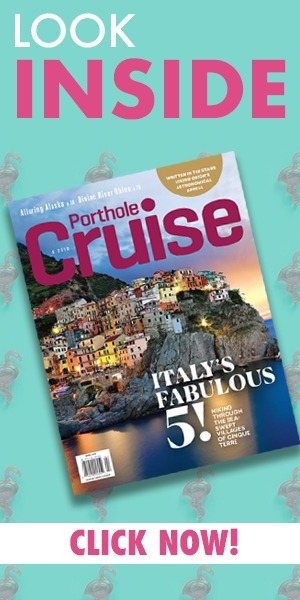 While the live views feeds have long been featured on the Crystal website for the company’s ocean ships, Crystal Symphony and Crystal Serenity, as well as Crystal Yacht Cruises’ Crystal Esprit, their positioning on Crystal Mozart marks the first-ever occasion such digital perks have been featured on a river cruise ship. Other high-tech features include each suite offering Apple® iPad devices that serve as Digital Directories for virtually all onboard needs, 40-inch flat-screen HD televisions, backlit bathroom mirrors with integrated televisions, and digital signage throughout the ship that puts available services and port information at guests’ fingertips. Crystal Mozart was christened in July and sails itineraries along the Danube River, calling in locales throughout Austria, Germany, Hungary, Slovakia, Croatia, and Serbia.